HOUSTON – (Realty News Report) – Galleria Office Tower 1, a 25-story building in Houston’s Galleria, has reached 85 percent occupancy following a major renovation and the signing of two new leases, according to Colvill Office Properties. 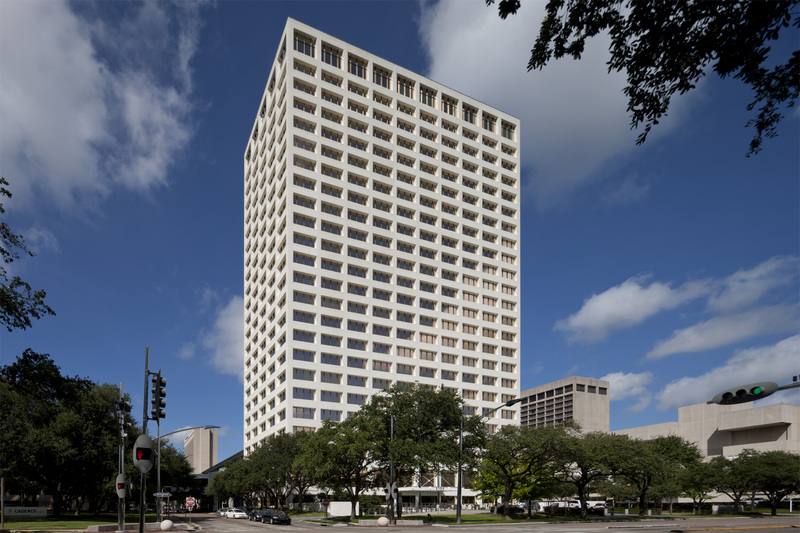 Colvill Office Properties handles leasing in the 493,456-SF tower, built in the early 1970s as an office component in The Galleria, the mixed-used masterwork created by Gerald D. Hines. The 44,000 SF of new office leasing includes two deals. The BKD LLP accounting firm, represented by Lucian Bukowski and Nicholas Bockhorn of CBRE, leased 29,690 SF. Also, Lucas Associates, represented by CBRE’s Bill Boyer and Collin Grimes, leased 14,174 SF. Brad Beasley and Win Haggard of Colvill Office Properties represented the building’s ownership, Azreili Group and Unilev Capital Corp, in both lease transactions. The two leases represent an exclamation point on the upgrade of Galleria Office Tower 1, located at 2700 Post Oak Boulevard, near Westheimer. About two years ago, a major tenant, Air Liquide, vacated 200,000 SF to relocate to a new West Houston building. The Galleria building owner launched a major renovation to the Galleria office properties to upgrade lobbies, common areas and the skybridges that connect to the retail portion of the Galleria. The Galleria is a 3 million-SF project with 300 stores and restaurants, two Westin hotels, an ice-skating rink and three office buildings: Galleria Office Tower 1, Galleria Office Tower 2 and the Galleria Financial Center. In the 1970s, the Galleria Office Tower 1 was occupied in part by Transco Energy. The energy firm later relocated next door to the 64-story Transco Tower, which was completed by Hines in 1983. 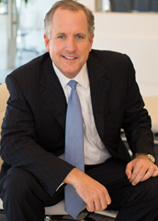 2700 Post Oak, a Houston office building, has gained two new tenants.